FEATURE — Desert Pain Specialists – Southern Utah’s premier interventional pain management team – are pleased to announce that they now offer platelet-rich plasma (a biological means to stimulate wound healing and tissue regeneration) and stem cell injections that aim to provide exceptional results while minimizing patient pain. 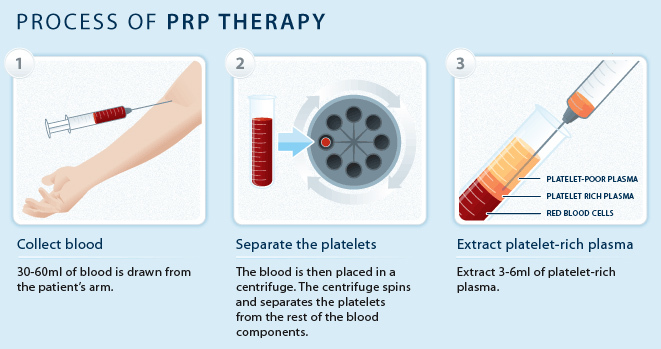 Platelet-rich plasma and stem cell injections have created excitement in the health care field as a premier way to stimulate and accelerate the healing process. Although these therapies have existed for over 30 years, new technological advances and research studies confirming the benefits have increased the desirability for their use in treatments. These procedures have proven to be effective in treating damaged tissue and promoting healing. Research has shown that these treatments are a noninvasive and nonoperative way to stimulate and accelerate growth and healing. Patients who engage in these injections use their own body’s cells, preventing transmissible diseases and promoting the body to heal itself. The injection procedure is a simple way to promote healing at the site of an injury or pain. Patients must schedule the procedure a week in advance and abstain from using aspirin or any anti-inflammatory drugs. When patients arrive at the physician’s center or office, the injection site will be cleaned. Physicians or medical professionals are aided in the procedure by ultrasound or a fluoroscopy unit. The physician will withdraw the blood or stem cells from the patient’s body. These tissues are then placed in a centrifuge where they are spun and concentrated into a flowable injectate. 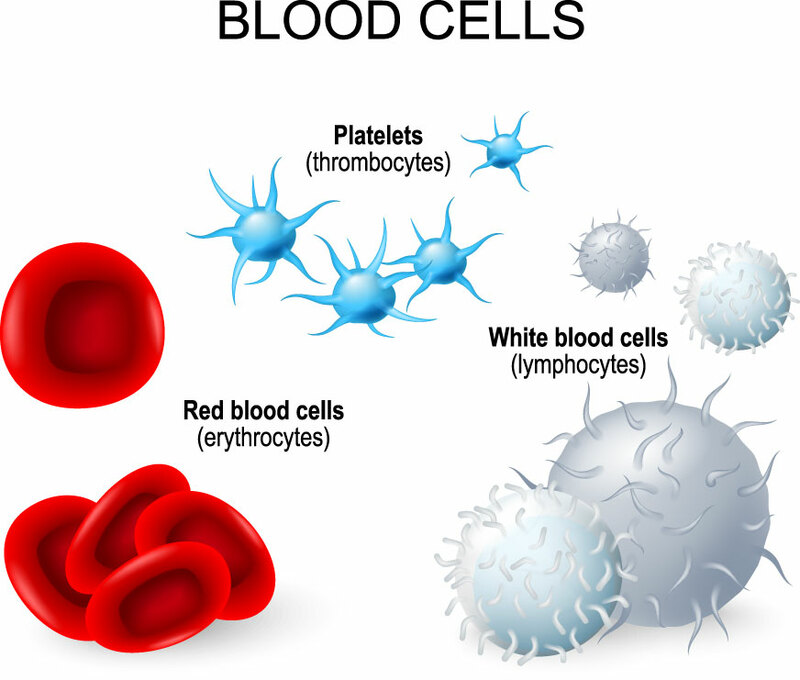 The the plasma-rich platelets or Stem Cells are then injected into the injection site. Plasma-rich platelet and stem cell injections are ideal for individuals who face ailments such as tendonitis, tendonosis, ACL injuries, arthritis of the knee, hip or shoulder, rotator cuff tears, tennis elbow, hip bursitis, patellar tendon injury, plantar fasciitis and Achilles tendon injuries. Patients interested in these procedures should schedule a consultation appointment with Desert Pain Specialists to determine if they are a good candidate. In addition to providing plasma-rich platelet and stem cell injections, Doctors Court Empey, Spencer Wells and Ryan Workman (Cedar City office) of Desert Pain Specialists are highly skilled and experienced pain medicine physicians who provide a wide array of pain management treatment options. For more information visit Desert Pain Specialists’ website. Desert Pain Specialists | Telephone: 435-216-7000 | Email: contact@desertpainspecialists.com | Website. In St. George: 1490 E. Foremaster Drive, Suite 220. In Cedar City: 1760 N. Main St. In Mesquite, Nevada: 340 Falcon Ridge Parkway, Suite 600. What exactly is a pain clinic?